In 2015 Point Blank Enterprises, Inc. successfully completed its acquisition of Eye3Data, an innovative manufacturer and distributor of advanced technology solutions for the law enforcement community. 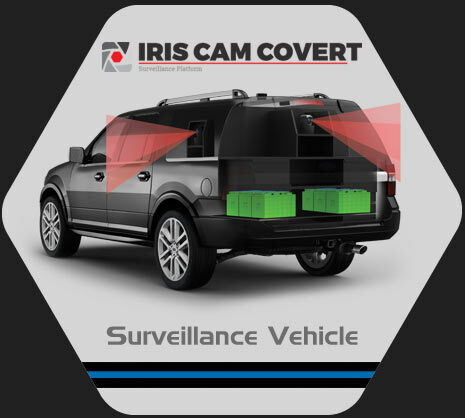 The acquisition helped to establish a new business unit, PBE Advanced Technology Group, a new subsidiary focused on innovative technologies in the fields of in-car audio/video, evidence management software and covert surveillance vehicles. 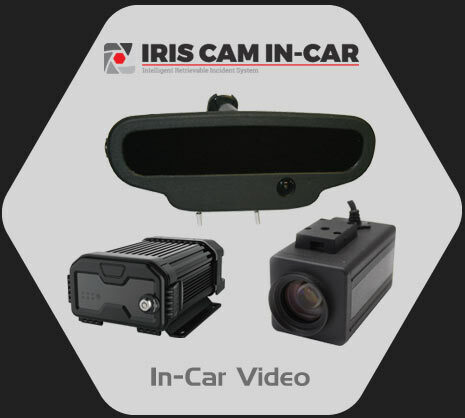 Point Blank’s Advanced Technology Group includes a growing product portfolio, from In-Car Video and Covert Surveillance Vehicles to the Intelligence Retrievable Incident System (IRIS). PBE Advanced Technology Group is positioned to provide communications and surveillance products tailored to meet the needs of Federal, Domestic and International law enforcement personnel.